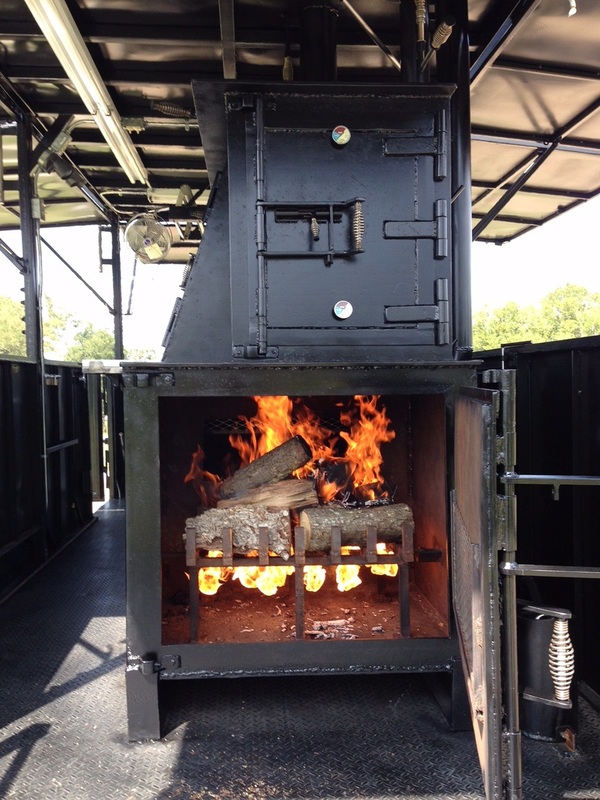 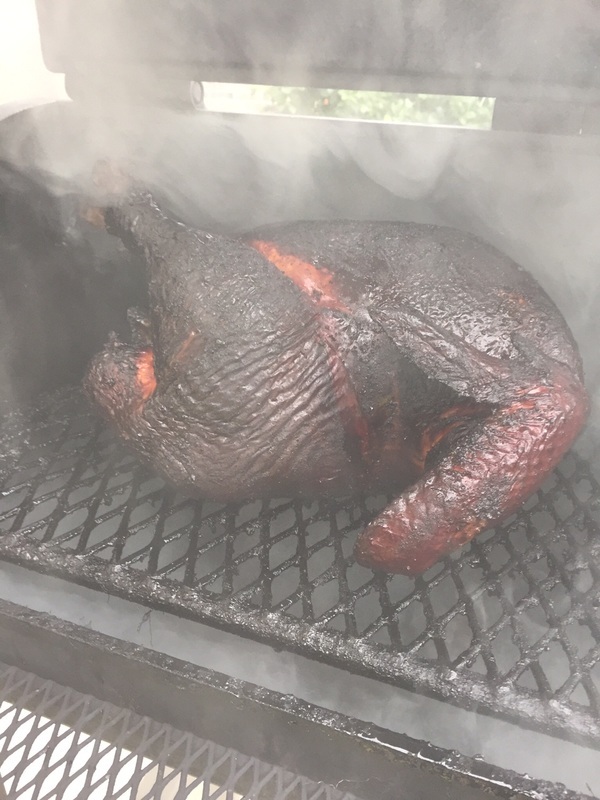 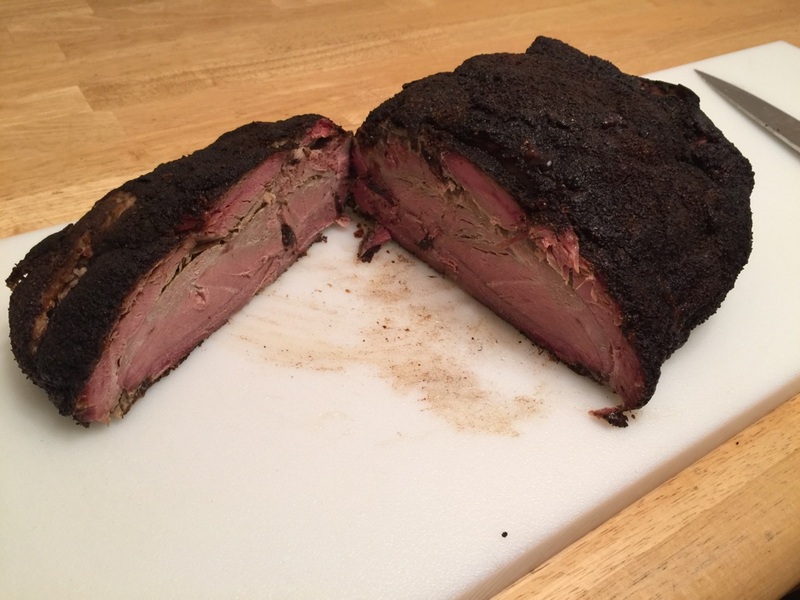 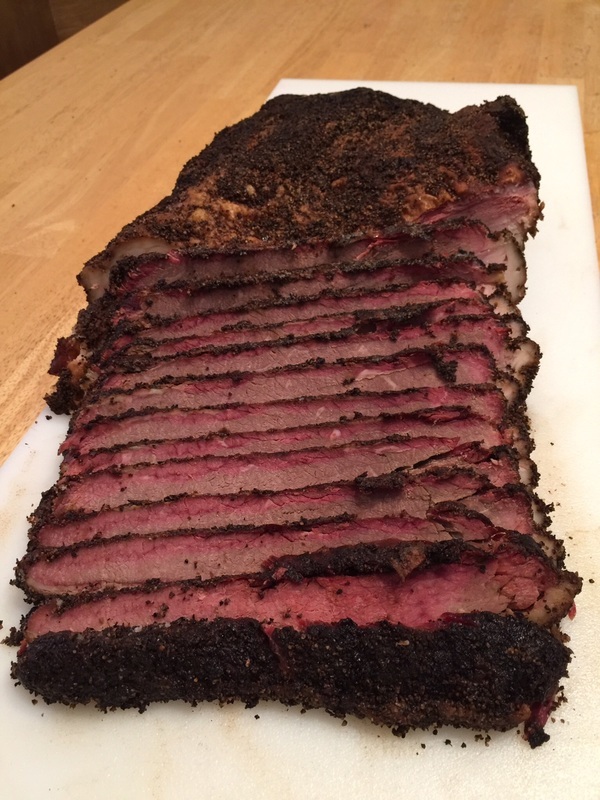 It took us 8 years to hand build our smoker. A slow smoke is nothing.  Woodside BBQ is a long-time passion run by Phil and Patty Phillips. Their love of food, family and meeting new people really makes them love what they do. When Phil told his family that he wanted to build a smoker, they pictured a little metal setup in the backyard. 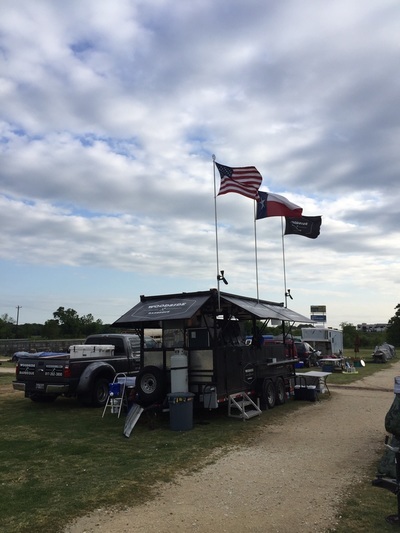 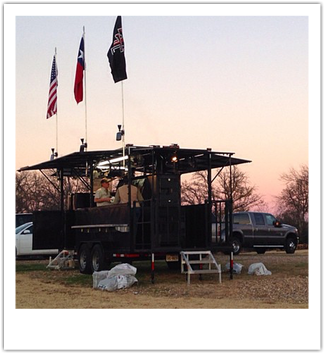 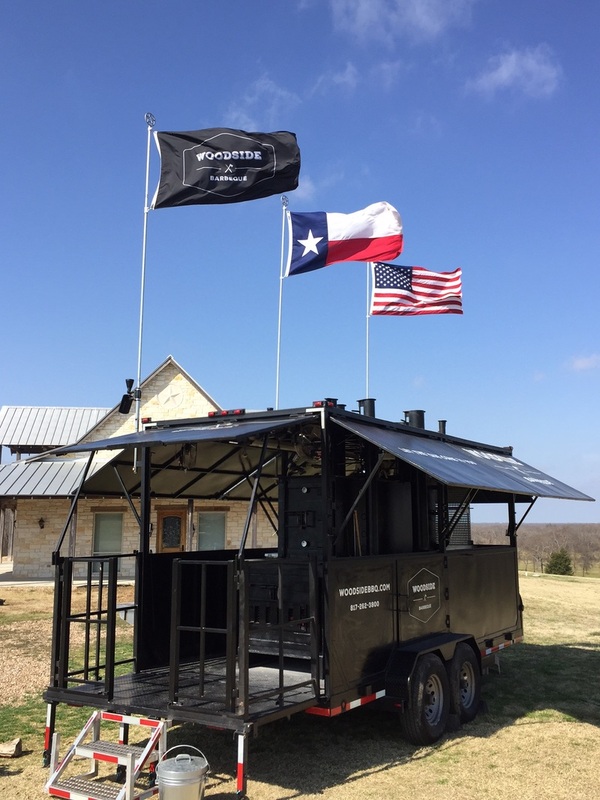 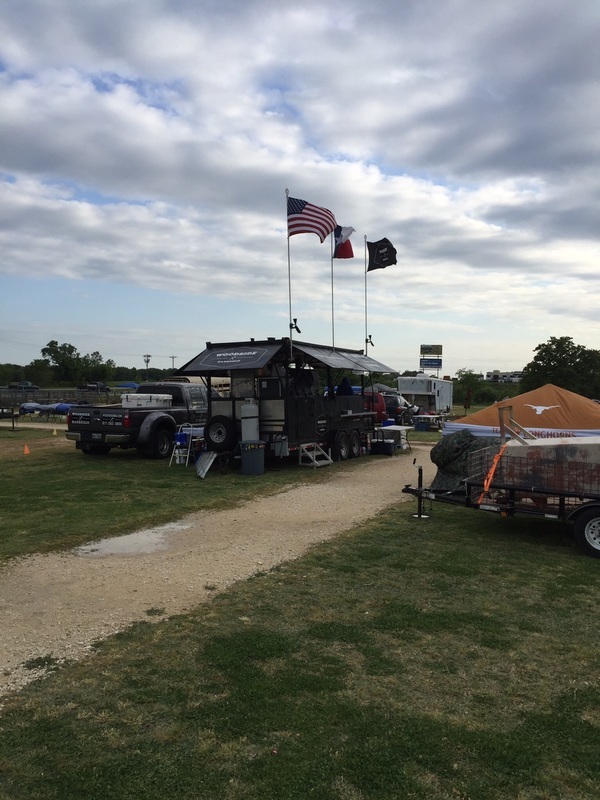 8 years later, Phil has made his huge BBQ dream a reality. 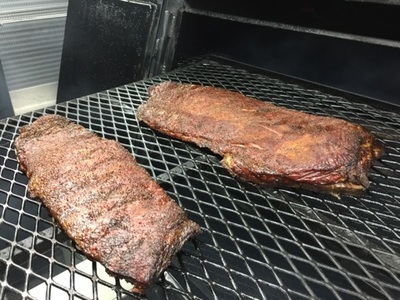 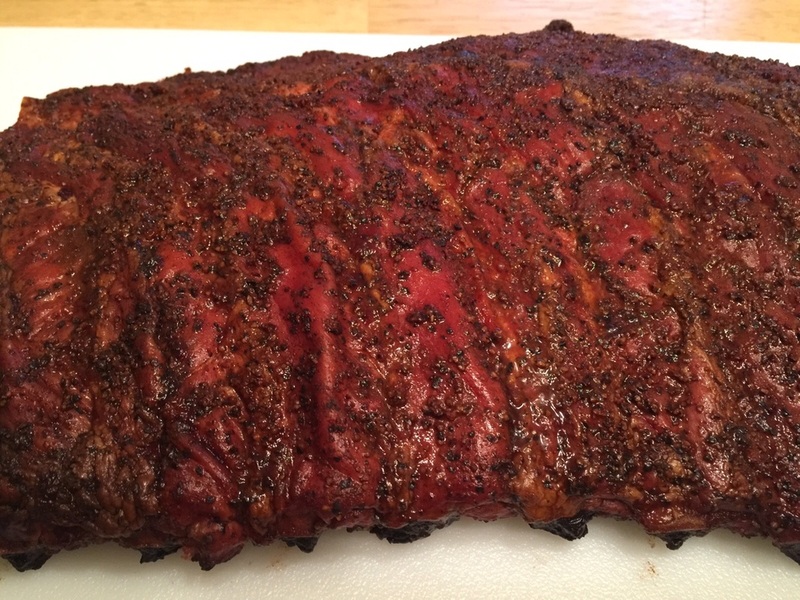 His passion for simple, well seasoned BBQ is clear in the first bite.